Brave the Cold. Drink the Beer. Gather with Steve and Steph at a leisurely pace at the Central City Taphouse down the street, grab more food or a brew, and complete a non-grueling registration process. 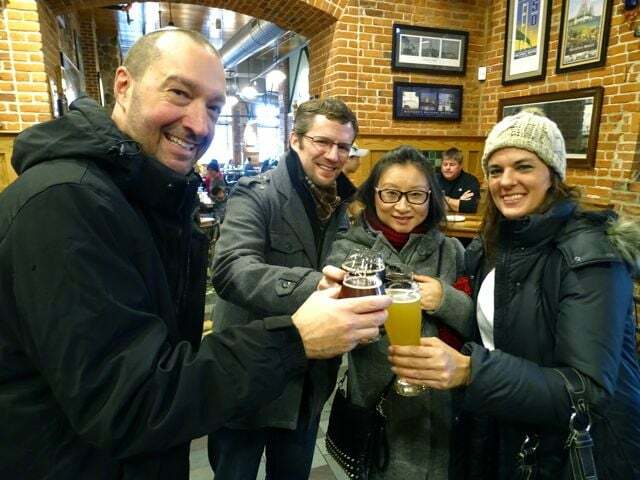 Put on your hat and boots, and join Steve and Steph for a private walking tour of three great downtown breweries: Bell’s, Rupert's; and Tibb's. 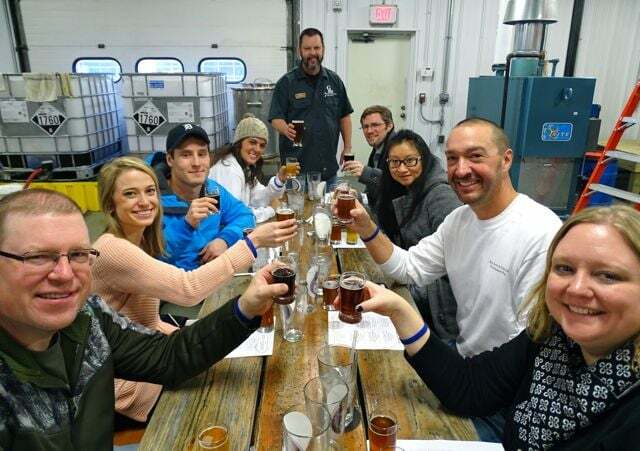 Sample beers, laugh, and learn from these talented brewmasters. Stop 1: Bell’s Eccentric Cafe, pint and tour, 1:15-2:15 p.m.
Stop 3: Rupert's Brewhouse, 2:30-3:30 p.m.
Stop 3: Tibbs, tour, samples, 3:45-4:30 p.m.
Chill on your own with a movie in your room, go see a movie at Almo Drafthouse, or “play it by ear” in a city of music, brewpubs, and great dining. Choose from multiple hot breakfast options to fuel you for your trip home. To Participate, simply reserve your room for either dates--by clicking the gold button (automatically will add two Walking Tour Weekend Packages). Must be 21 years of age, and IDs will be checked at the registration.